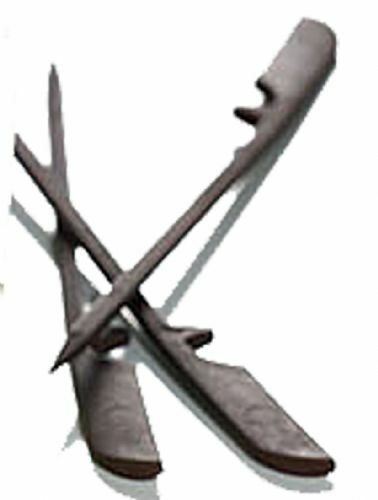 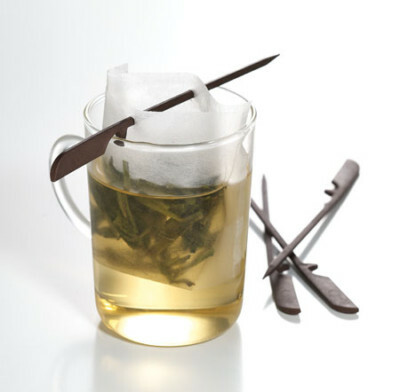 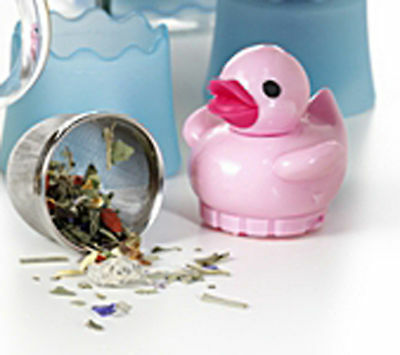 Just the tools for making the perfect cup of loose leaf tea! 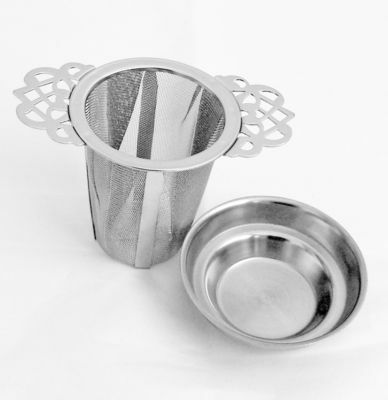 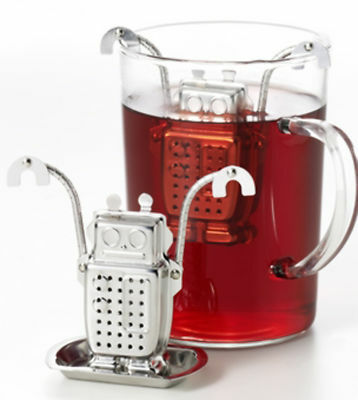 Novelty Stainless Steel infuser and Drip Stand. 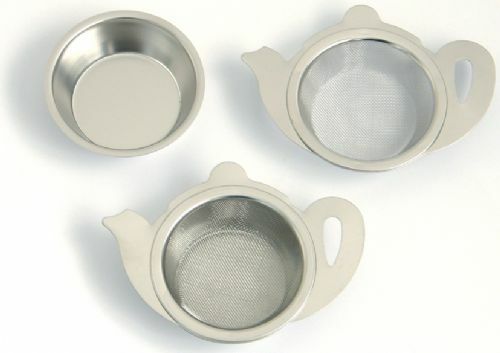 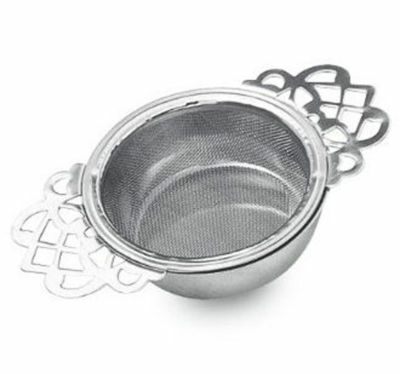 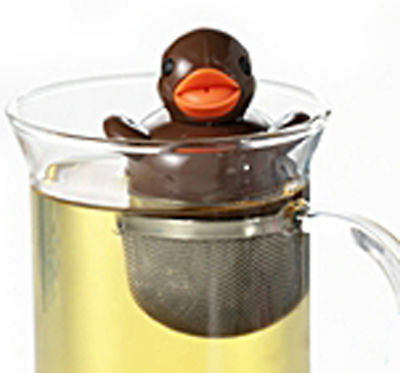 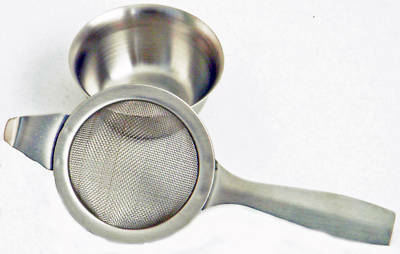 Larger Tea Ball Infuser 2.5 inch (65mm) 18/8 S/Steel. 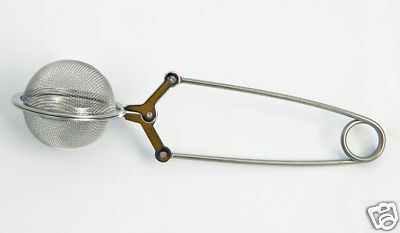 Tea Ball Infuser 2" (50mm) 18/8 Stainless Steel. 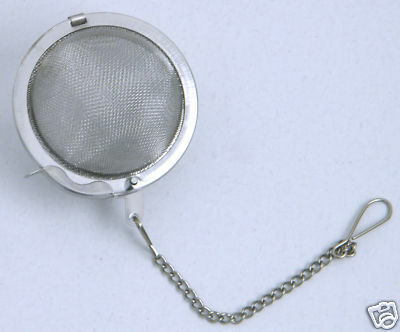 Empress Tea Rooms Infuser 2 piece for loose Leaf Tea. 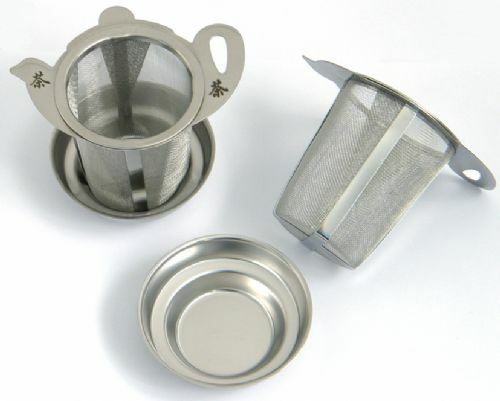 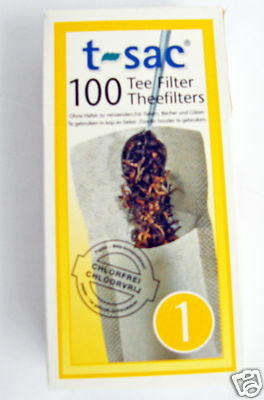 Easy to use and dispose of - Single Mug or Cup size.